Wine Time: Harvest Girl Syrah — WINE. all the time. Wine Time reviews cheap wine with HG blogger Marissa A. Ross. 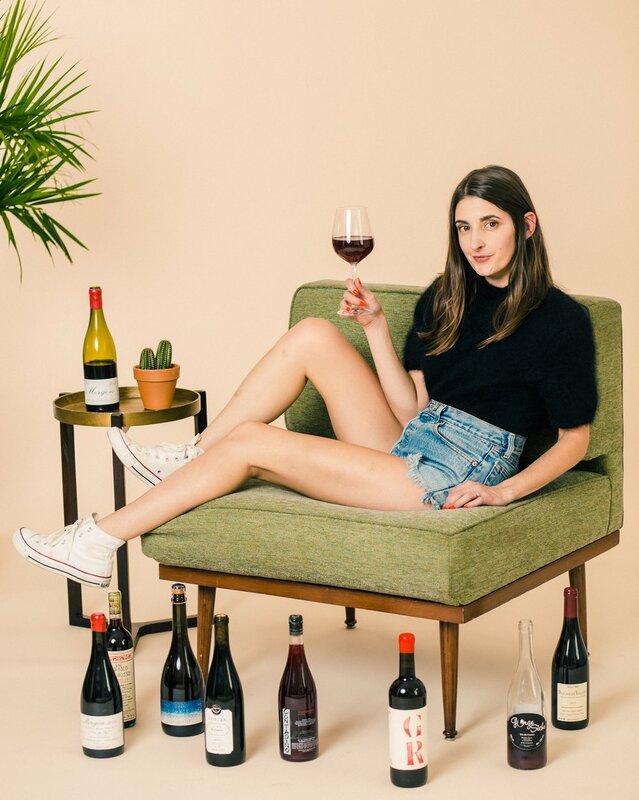 This week’s review features Harvest Girl Syrah, as well as special guest Alexis DuPre (Jackie Johnson). Directed & Edited by Bennett Smith. Featuring “Siberian Girls” by Monster Rally. Catch more of Marissa and Alexis’ misadventures in Tangents & The Times: The Series. Posted on April 3, 2013 by Marissa A. Ross and tagged wine time wine all the time wine review marissa a. ross tangents and the times jackie johnson harvest girl syrah.